Path suitable for MTB therefore dedicated to lovers of fat wheels. 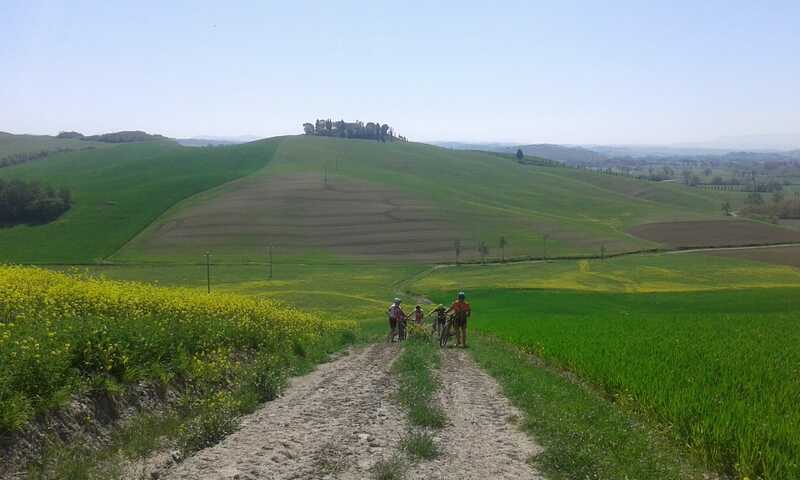 White roads with little traffic and footpaths of the Francigena where it is easy to find dozens of pilgrims on their way to Rome. The first 12 km are flat roads and country lanes. 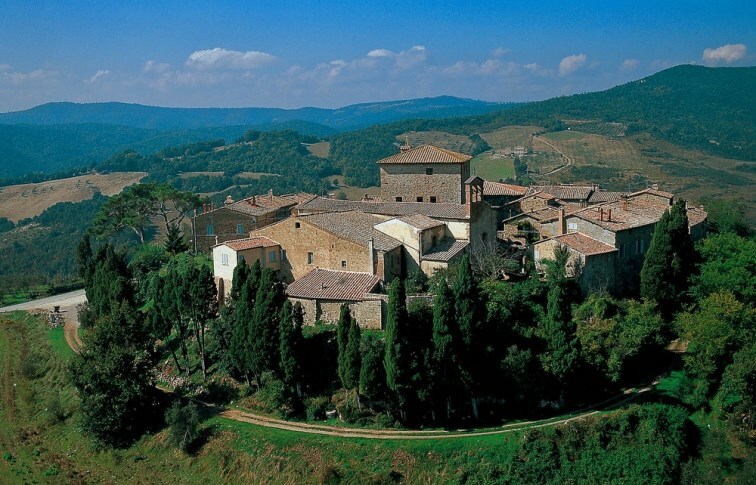 From the small town of Quinciano you start climbing in the countryside between the hills from where it is easy to see the famous tower of Siena named “Torre del mangia” (Siena Piazza del Campo) until you reach Vescovado di Murlo, the last Etruscan settlement in our province. After two ritual photo, the vertiginous descent towards the ancient coal mines of Murlo and single trek along the banks overlooking the Crevole river. The Befa, Castle of Bibbiano, Buonconvento and return. There is no variations to make the last exciting and suggestive kilometers before returning.